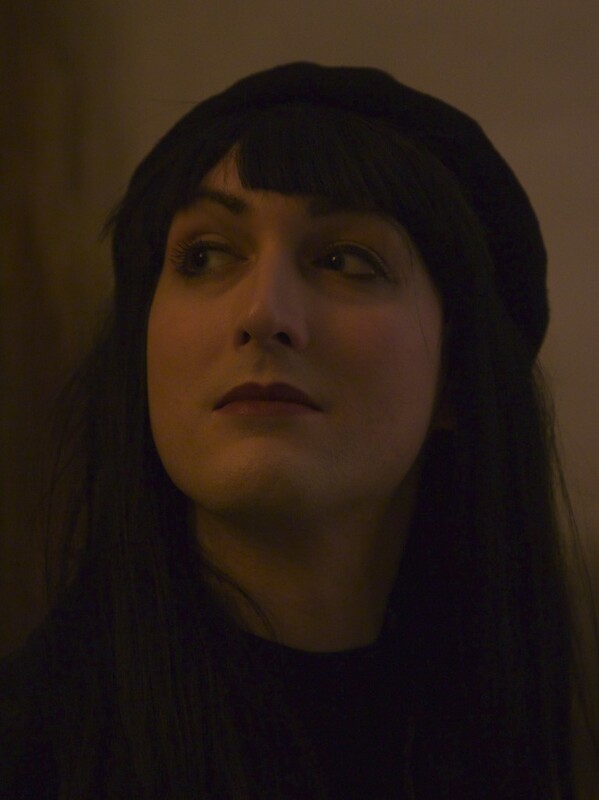 Lucy Brady is a London-based writer and researcher of speculative fiction and occult history. She discovered Lovecraft as a teenager, which inspired an enduring love of the literary Weird in all its many forms. After a brief foray into fiction as a teenager, she spent several years studying literature and classical languages, before returning to writing in 2013. 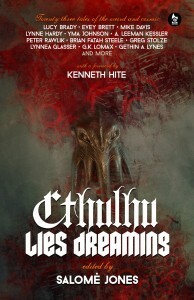 She has contributed to anthologies including Dreams from the Witch House: Female Voices in Lovecraftian Horror from Dark Regions Press, and Cthulhu Lies Dreaming from Ghostwoods Books, and is the editor for Project Praeterlimina, a hyperstitious journal of demonology and the occult.